Aqua is a unique blend of various fruits bursting with flavor! Clean, crisp, and refreshing; these are blends that anybody can enjoy! 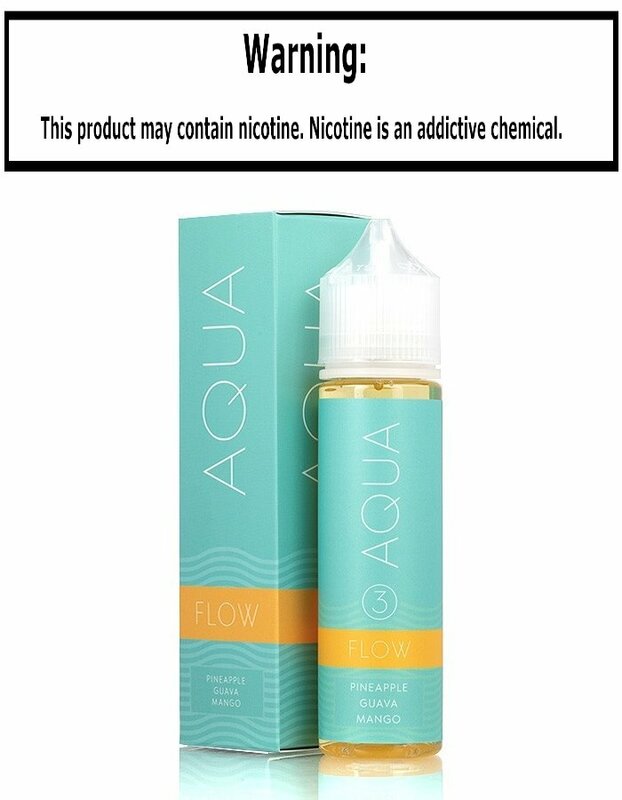 Flow is a delicious mixture of tart pineapples, sweet guavas, and juicy mangoes that is perfectly balanced in flavor and maximized in vapor!